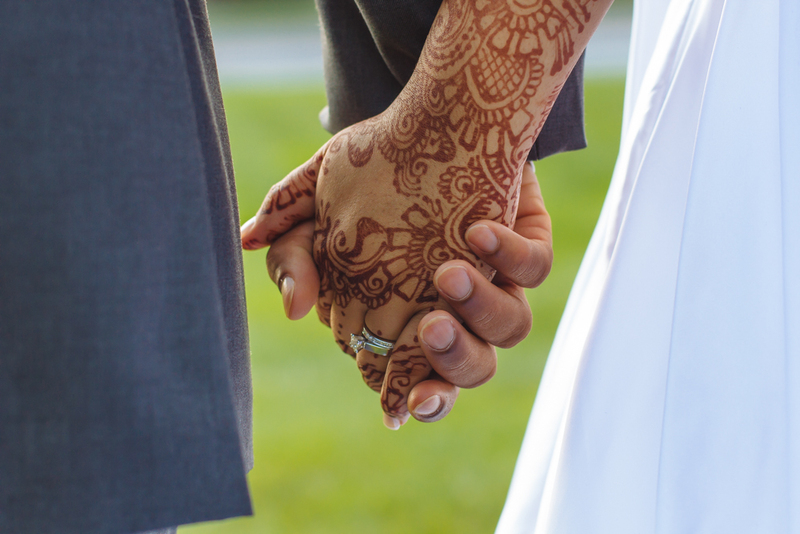 Wedding packages start at $2,750 and are tailored specifically for each client. Feel free to get in touch using the form below or drop me a line at noe@noetodorovich.com. View sample wedding images and engagement images. You can also view featured weddings at My Eastern Shore Wedding and Capitol Romance. Do you want engagement photos taken as well? What styles of photography are you most interested in? Any additional information about your big day?! Would you like to meet for coffee to chat about your wedding and my approach? I'm happy to schedule a time for us to meet in person and go over questions we both may have. It helps to put a face/personality to the name, too! :) Feel free to suggest times/places below, if you are interested! Thank you for getting in touch about your wedding! I'll be in touch shortly and look forward to chatting! You can also reach me at noe@noetodorovich.com or 202-495-0711.